Are Utilities Ready for the Coming Death Spiral? Jigar Shah, Stephen Lacey and Richard Caperton discuss the impact of distributed energy on utilities. Utilities may soon be on the verge of a "death spiral" as more customers leave the grid and implement distributed energy technologies like solar. A similar shift happened in telecom as the rise of mobile phones made copper lines nearly obsolete. We'll also discuss why some in the Tea Party and other unlikely groups are supporting renewables, as well as ask what we've learned about grid management ten years after the notorious 2003 blackout in the Northeast U.S. 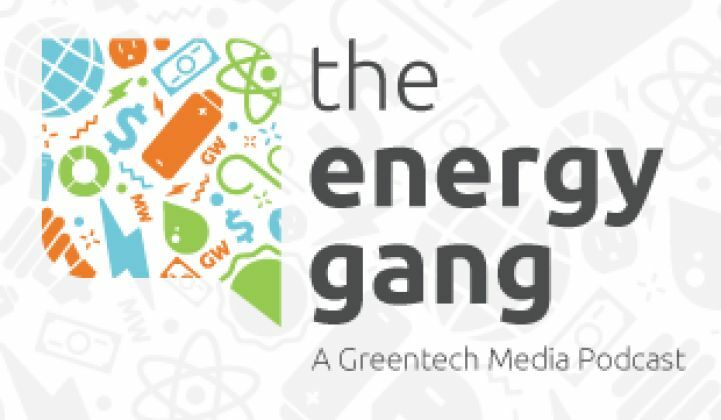 Subscribe to the Energy Gang RSS feed for automatic updates on your computer and mobile device. You can also find our podcast on iTunes or download the SoundCloud mobile app to follow us!